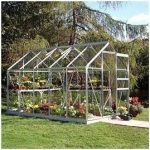 This is a traditional greenhouse with a gently curving roof and extra growing height. 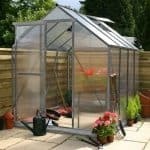 constructed out of aluminium with a green coating and with toughened glass panels this is a low maintenance building with good ventilation and temperature control. 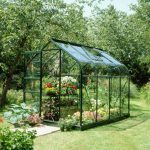 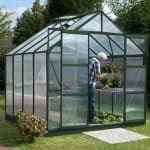 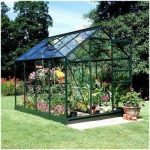 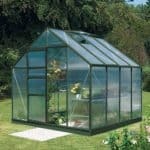 It comes home delivered with base and is a great greenhouse with added benefit of sliding doors. 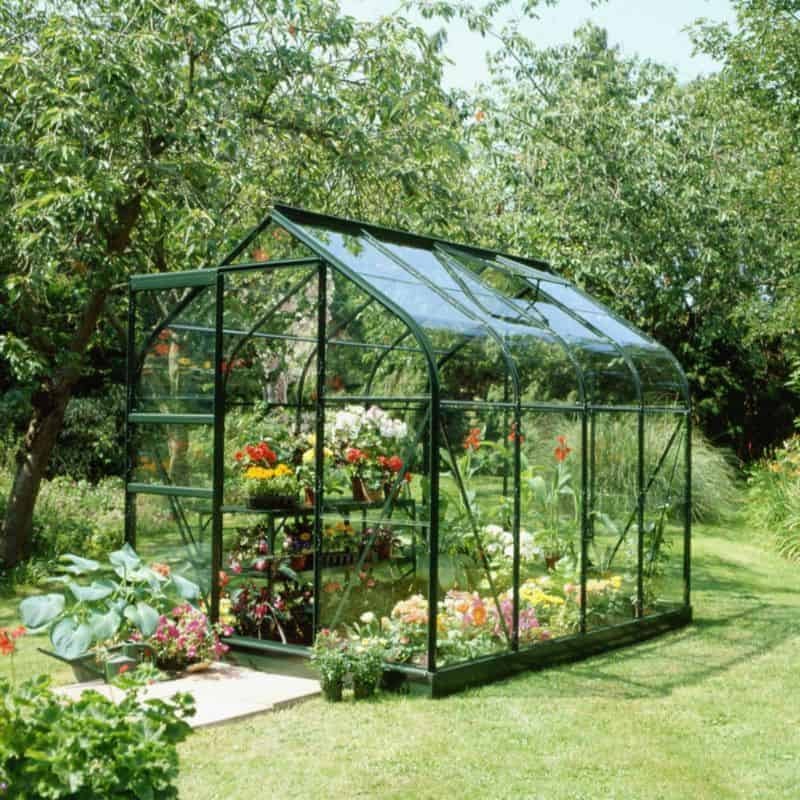 Perfect for keen gardeners everywhere.